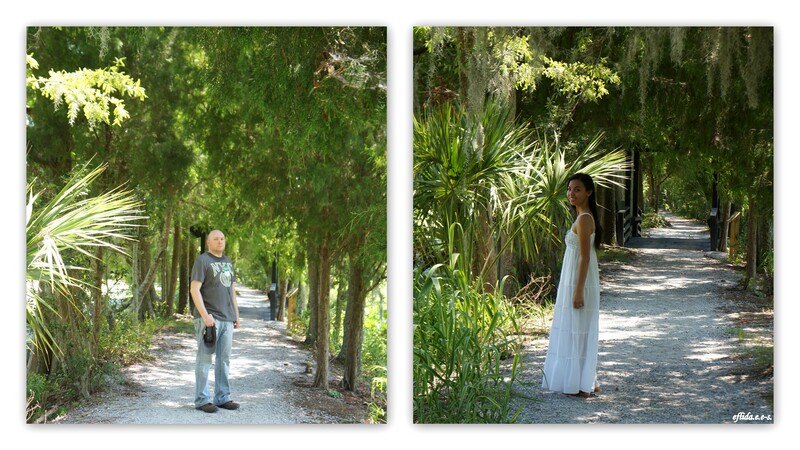 Audubon Swamp Garden – Charleston, South Carolina – i am uniquely and wonderfully made. Originally a freshwater reservoir for rice fields, this 60 acre piece of Magnolia Plantation was converted into a habitat for wildlife. 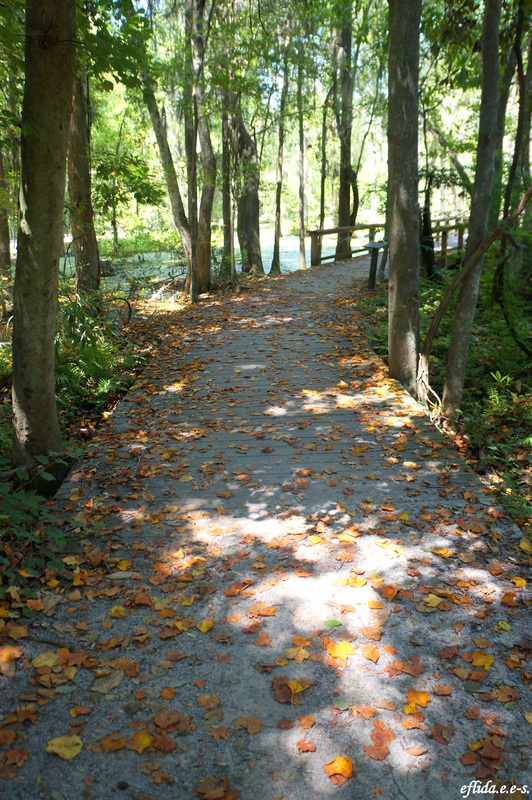 Named after John James Audubon, the famous naturalist and hunter known for his paintings of birds and was once a guest of the Reverend John Drayton, then owner of Magnolia Plantation, Audubon Swamp Garden offers a unique viewing experience through dikes and bridges keeping you up and close to natural flora and fauna. 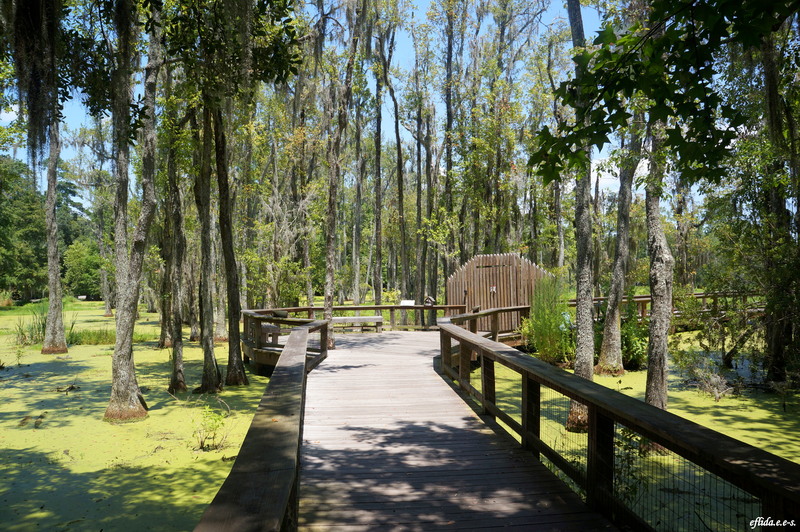 Enjoy the 45-minute self guided walk and listen to the music of the swamp but keep an eye on the alligators lurking in the water just few steps away and discover what other charms Charleston has to offer. 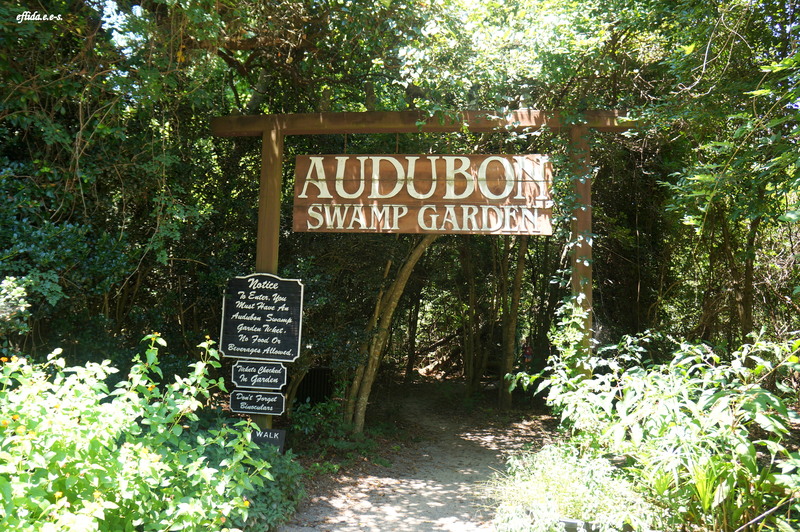 Entrance to Audubon Swamp Garden at Magnolia Plantation in Charleston, South Carolina. Audubon Swamp Garden in Charleston, South Carolina. 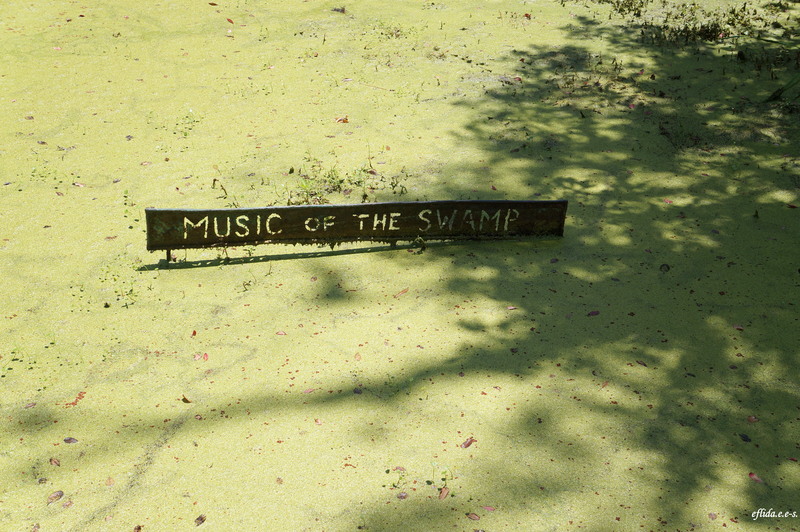 Music of the swamp at Audubon Swamp Garden in Charleston, South Carolina. 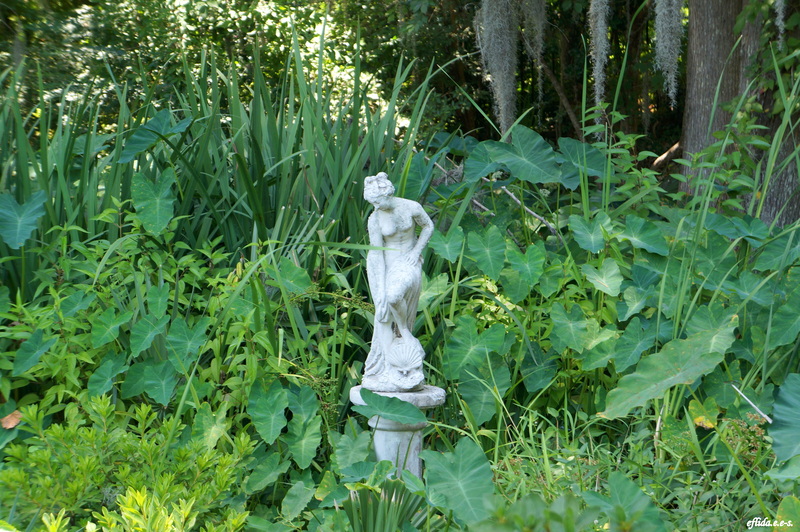 A statue at Audubon Swamp Garden in Charleston, South Carolina. 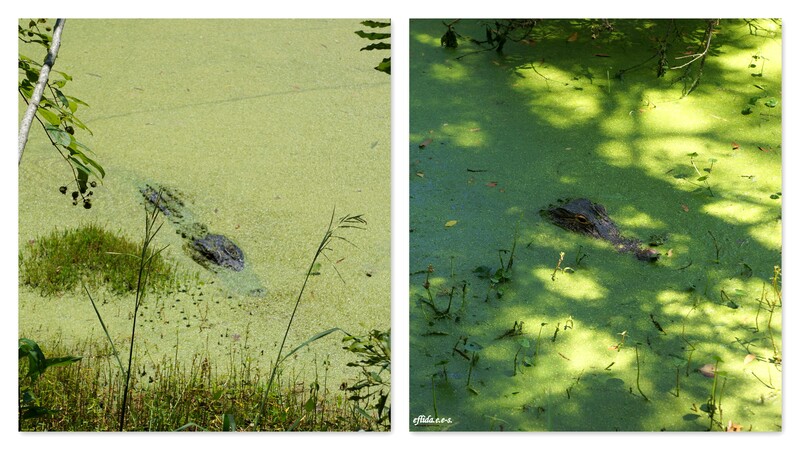 Alligator sightings at Audubon Swamp Garden in Charleston, South Carolina. 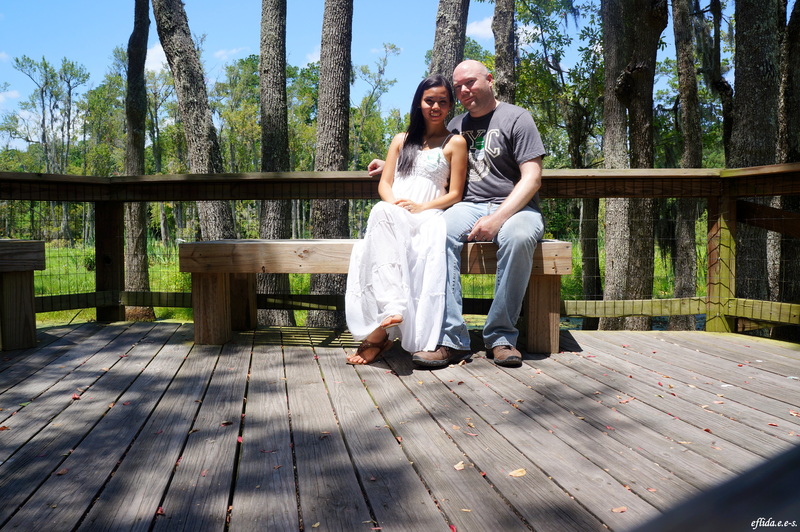 Hubby and I at Audubon Swamp Garden in Charleston, South Carolina. Panorama view of a random spot at Audubon Swamp Garden in Charleston, South Carolina. I was just in Charleston last week. I stayed mostly in the Historic downtown area and in Daniel Island. Great city and very beautiful.